Lush has really been picking up their game with the new products! Lots of great releases recently. I think I might look for the Lush mask today. 😊. Thanks for the tip! Awesome! Let me know what you think if you try it! 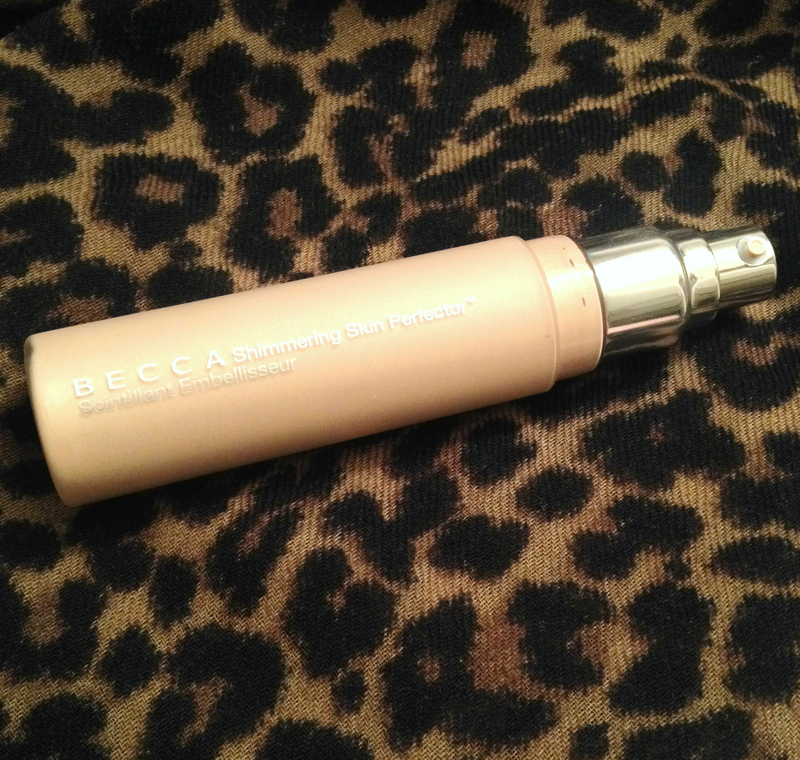 I’ve always wanted to try Becca’s products. But I was never sure if they were good for oily skin. 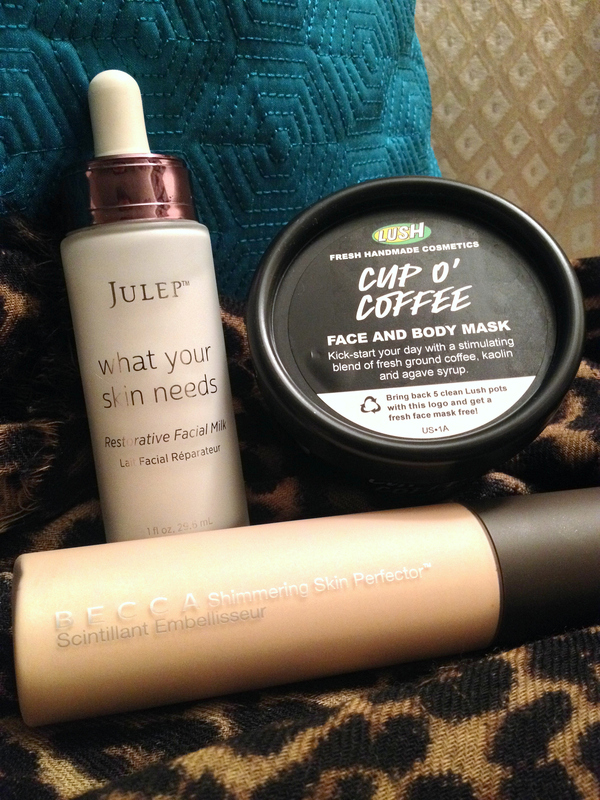 And that cup of coffee body and face mask sounds amazing. I also love that you can double use it as a scrub. Whenever you can get dual use out of a product, I tend to love it even more. My skin is definitely dry, so I’m not sure how well Becca would work for oily skin…but I believe the shimmering skin perfector is also available in powder form, which may be better for you 🙂 And you’ll definitely love the scrub! 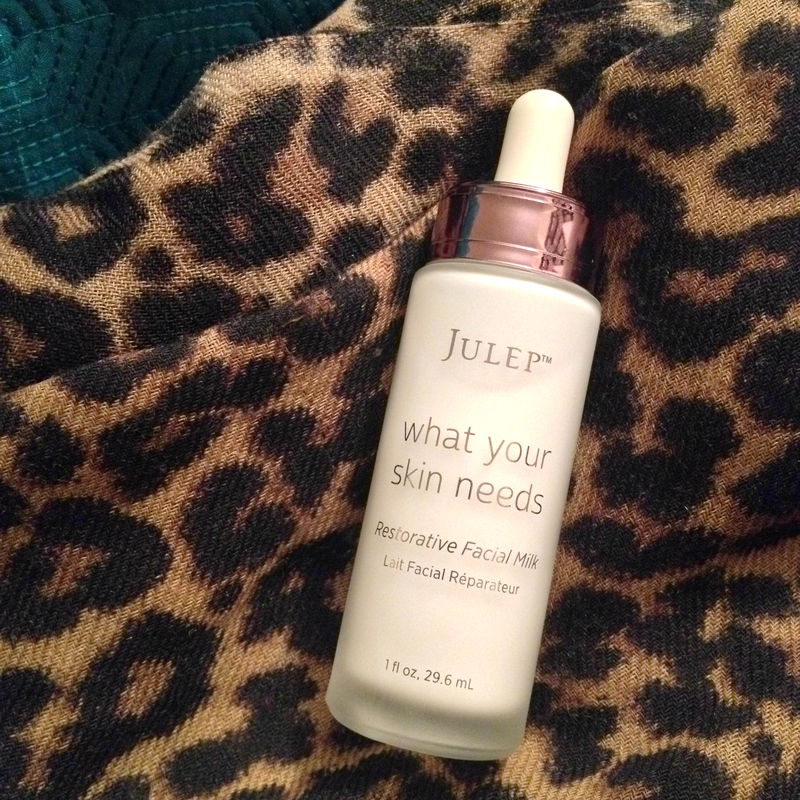 oooo that julep serum looks divine. 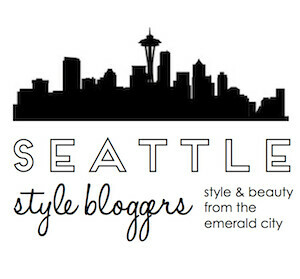 I layer rosehip oil over my serum and under my moisturizer before I go to bed. My skin is getting so dry especially since winter is coming. Ha you will love it! It’s almost as good as actual coffee! All these products look great. 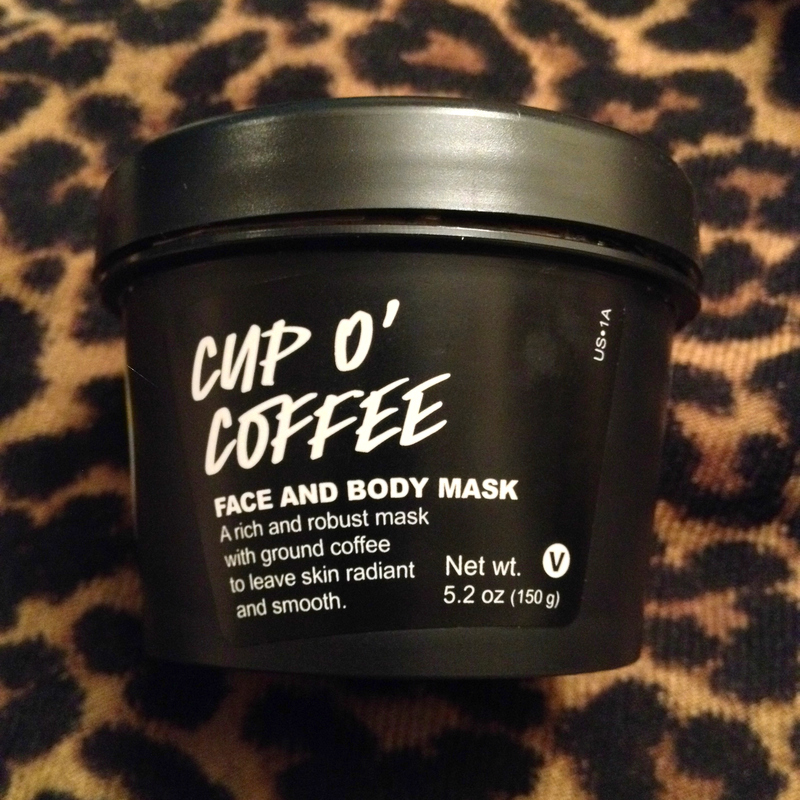 The Cup O Coffee mask sounds super fun. I might have to try it.